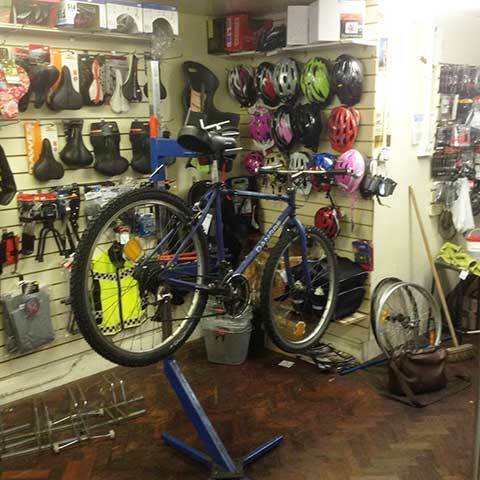 Hythe Cycles – Hythe Cycle repairs, servicing, restorers & used bikes. We restore bikes back to life...don't throw it out! Repairs are faster & more cost effective than you might think. 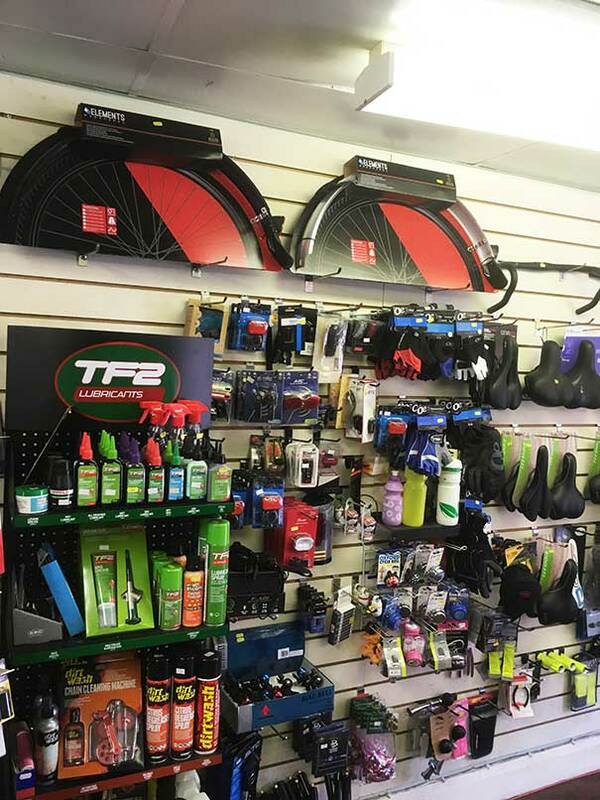 Welcome to Cycle Fixit, for all your cycle repairs and spares in Hythe, Kent. 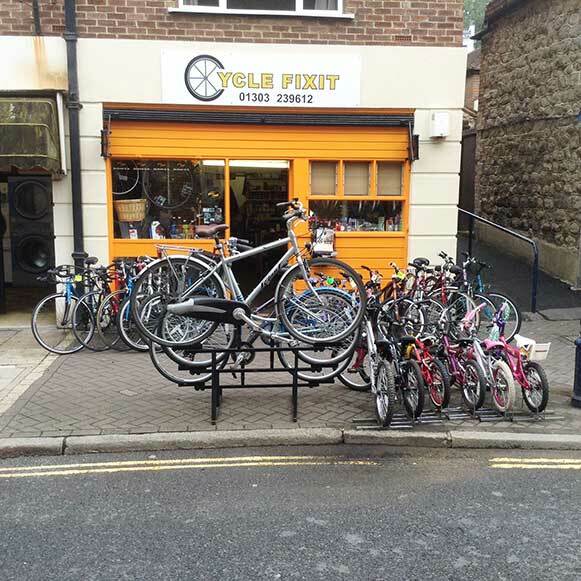 Cycle Fixit is an independent family owned cycle repairers, servicing & restorers located in Hythe, Kent. Our main goal is to provide you with the highest level of customer service. Whether it's just advice you need or your child's first cycle we have a friendly, knowledgeable team who will ensure your experience with us is a memorable one. 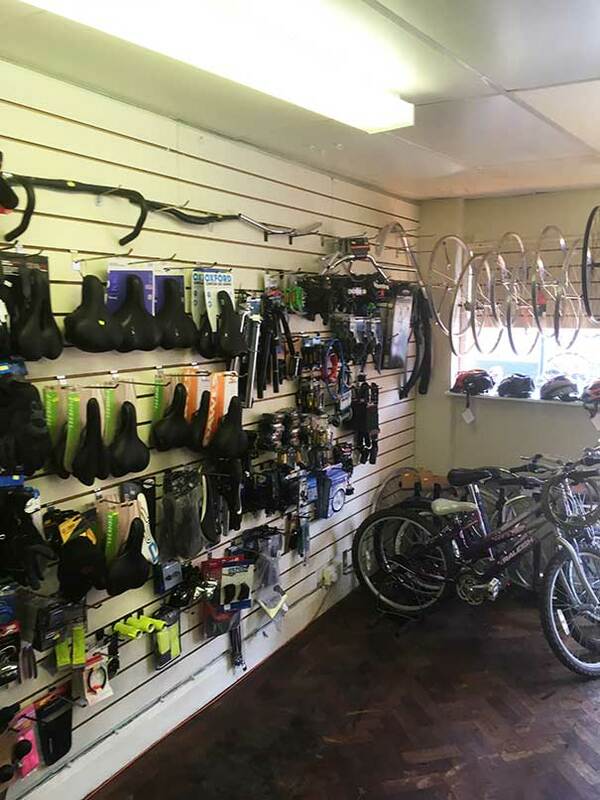 We have a vast knowledge in all things to do with cycling, gained over many years in the industry and we are committed to delivering the very best service and advice to our customers, old and new. We stock an excellent range of used bikes for all ages and abilities. 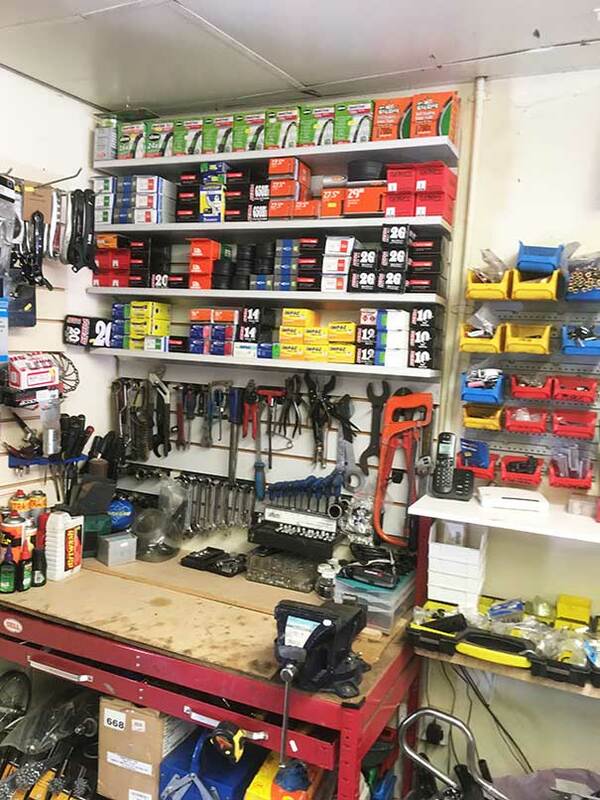 Our workshop carries out extensive Servicing and Repairs on all types of cycles with FREE estimates on request. 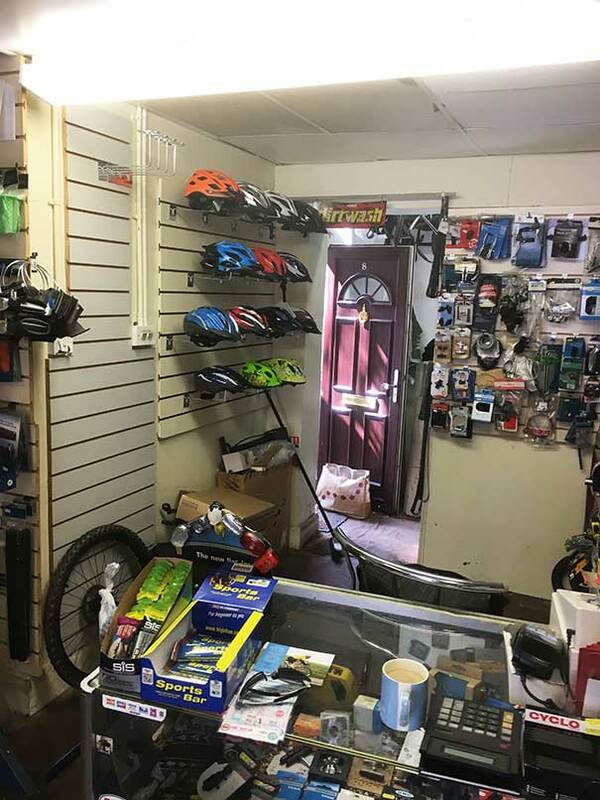 Cycle Repairs Hythe, Cycle Repairs Folkestone, Cycle Repairs Dymchurch, Cycle Repairs Sandgate, Cycle Repairs Hawkinge, Cycle Repairs Ashford, Cycle Repairs Canterbury, Cycle Repairs Dover.